Now that the Winter Leagues are approaching the business end of the season thoughts turn to what to do during the summer! You may just want to have a well earned rest or you may wish to sign up for the Summer Leagues? 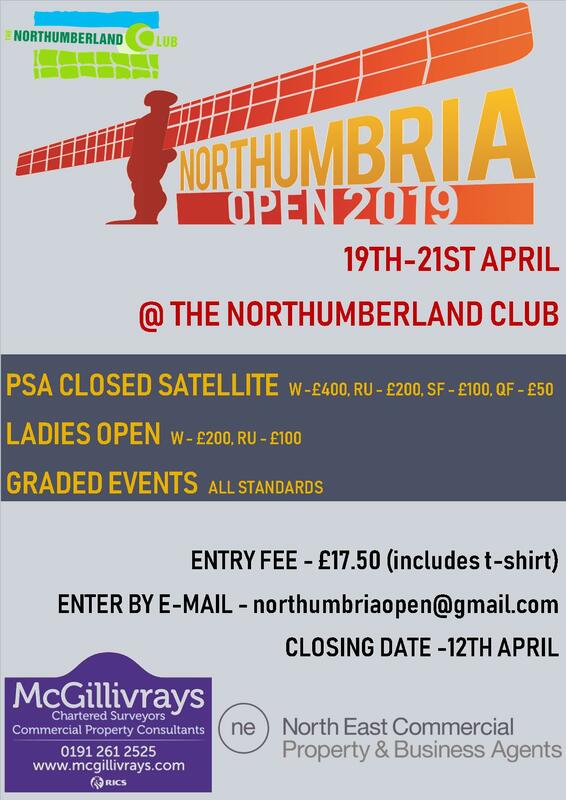 They were a great success last year won by Northumberland A. 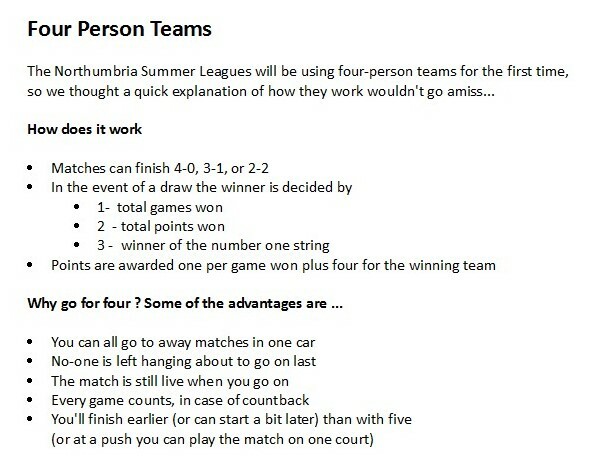 So with this in mind it is now time to confirm that your club would like to enter a team in this years leagues. Closing date for entering a team is 5th May 2019. It is anticipated that the leagues would start in early June (allowing for a short break from the winter leagues) and run until the August (approx 14 weeks). Fixtures will be generated as soon as possible. 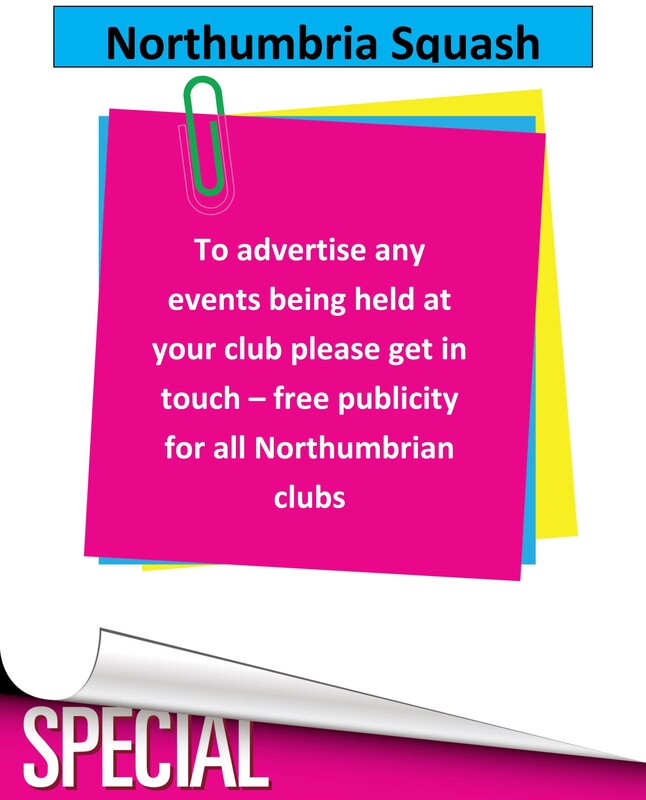 Copyright © 2017 - Northumbria Squash. All about Northumbria Squash.